The digitization of the supply chain and the integration of technical innovations and new software solutions is challenging for many businesses. Consider SAP logistics consulting from Domain Consulting Group in the Philadelphia, PA area. We have expertise in different industry sectors. The Domain team combines extensive experience in strategy, process improvement, digital technologies and organizational effectiveness with expertise in IoT deployments. We work with SAP to deliver best-in-class IoT and ERP solutions for your business, such as SAP Business One, that will optimize your processes and improve your decision-making capabilities. Regardless of your existing processes, technical maturity or business objectives, we will collaborate with you to facilitate, guide and support you through all of phases of the digital transformation process to accelerate the value of your investment. Smart objects are embedded with an IoT sensor to measure data. 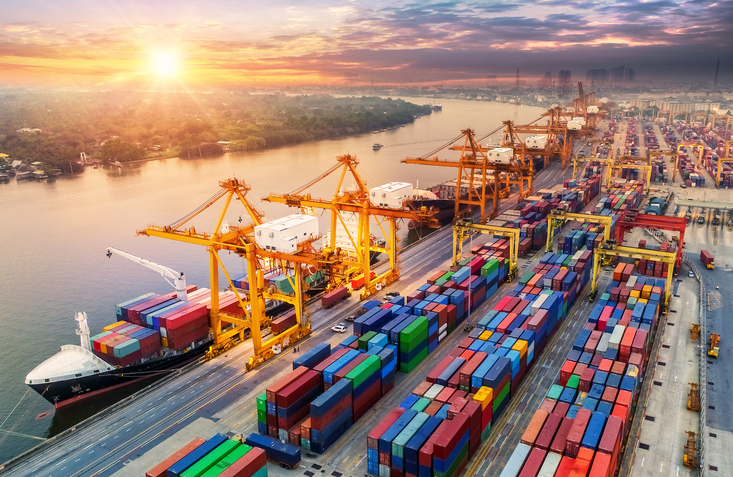 The affordable devices and systems make shipment tracking and condition monitoring more accurate than ever before, giving companies the ability to detect and prevent damage to their products before they reach customers and generate more data about their shipments. Take advantage of SAP logistics consulting in Philadelphia, PA. The Domain Consulting Group team specializes in the implementation, integration and optimization of logistics, production and distribution-based SAP technology. Contact us at (610) 374-7644 ext. 7005 for a free consultation and demo.